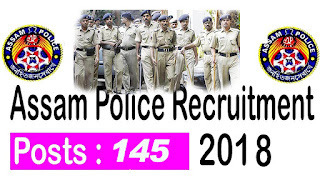 Recruitment of Constable in Assam police under the DGCD and CGHG. 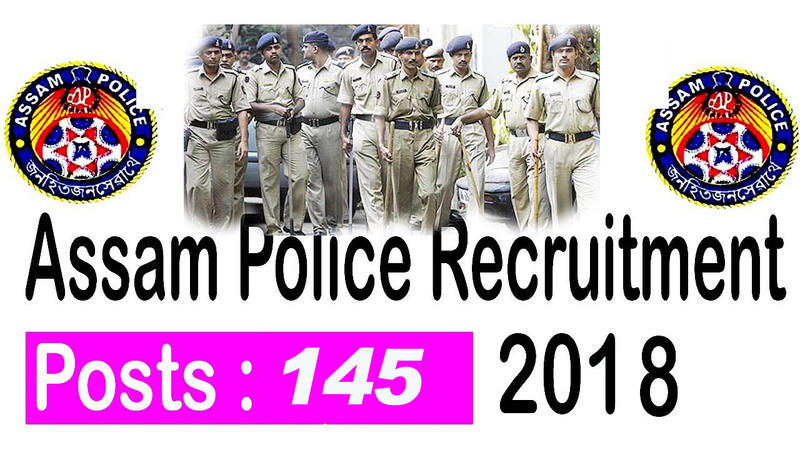 Total number of 145 candidates will be selected as a constable in Assam Industrial Security Force from SPo. Education Qualification: Candidates should be passed class VII from recognized School or Institute. How to apply: Applications should be submitted in application Form given in the Annexure‘A’ to the Chairman State Level Police Recruitment Board, Rehabari, Guwahati781008, (Building of APHC) alongwith the attested copies of certificates in support of age, educational qualification and caste for SC, ST(P), ST(H), OBC/MOBC with 3 (three) copies of recent passport size photographs, self addressed envelope size 25 Cm x 11 Cm affixing postal stamp of Rs.5.00.Application can be submitted by hand within stipulated period of time at the above address.